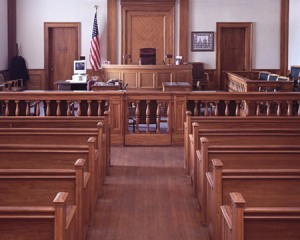 What should I do if I am given a speeding ticket or arrested in Deerpark Town Court in Orange County? Deerpark, a town located in Orange County, New York, has an estimated population of 7,858. It is home to several conservation areas including The Montague Valley Wildlife Management Area. The Huguenot Schoolhouse, now a historical museum, is also located in Deerpark. This Court is responsible for handling all court matters, including moving violations, parking violations, traffic tickets, civil cases, criminal cases, and small claims cases. 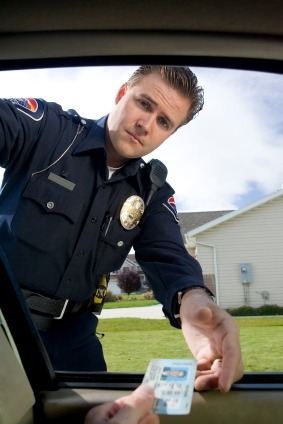 If you have given a speeding ticket in Goshen Village in Orange County, you should read the ticket thoroughly, follow the instructions, enter a plea of not guilty, and call our New York traffic ticket attorneys for a free consultation. Call us now at (800) 893-9645.